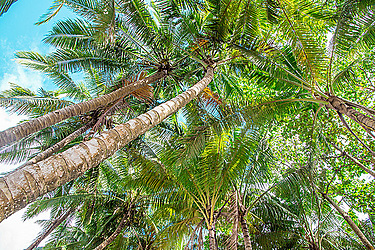 About 80 percent of coconut trees in Samoa are old, and there is an urgent need to replant if Samoa is to meet the growing global demand for locally produced copra products. This was the concern raised recently by Ministry of Agriculture Assistant Chief Executive Officer (Crops Division), Moafanua Tolo Iosefo during the opening of the Coconut Industry Development for the Pacific (C.I.D.P.) train the trainers programme. Moafanua told the Samoa Observer that over the past five years, figures revealed that local copra production was at a stage increasing, and in recent years it started to decline. “That is the major concern. So in Samoa right now, the coconut production is declining,” he said. 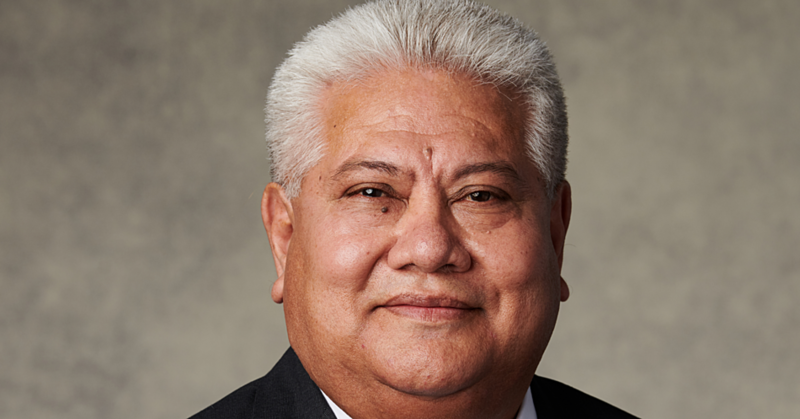 With the global demand for coconut oil produced by Pacific Oil in Samoa, and virgin oil, Moafanua said there are hopes that with the current community-based replanting programme carried out by the Ministry, Samoa will be able to sustain its industry and exports in the future. “By talking to them (Pacific Oil) about the production, looking at the volume we have, it’s not enough,” Moafanua said. “The demand is growing and we cannot meet that, and it is one of the major concerns we have because most of our coconut products are just declining because majority of our coconuts are getting old. That is why we have the replanting programme. Moafanua said in the next five years, the Ministry hopes to replant about 80-90 percent of the whole coconut plantations, and the Government is committed to sustaining the industry through financial assistance. “Hopefully in the next 10 years, production will improve and we would be able to meet the demands of the global market. Moafanua said the current price of coconut products in the global market is fair, and the local coconut industry is able to economically sustain itself with the revenue. The C.I.D.P. train the trainers programme, which focuses on pest and disease management on coconut plantations continues at the Tanoa Tusitala Hotel.